Registration is now closed. Limited on-site registration will be available on a first-come first-serve basis. The Cedars-Sinai International Endoscopy Symposium will be held in cooperation with leaders of multiple major endoscopy centers in North America, Europe and Asia. For the 26th year, this signature course will offer an intensive and comprehensive review of pancreatic and biliary endoscopy for the benefit of gastroenterologists, gastroenterology fellows and gastroenterology nurses and technicians. The 2019 symposium will feature focused educational tracks as well as an optional one-day Thursday program in advanced luminal endoscopy with live procedure demonstrations in the afternoon. On Friday morning, a special session on GI cancer has been added to provide participants with the most relevant information in gastric, esophageal, pancreaticobiliary and colorectal cancers. 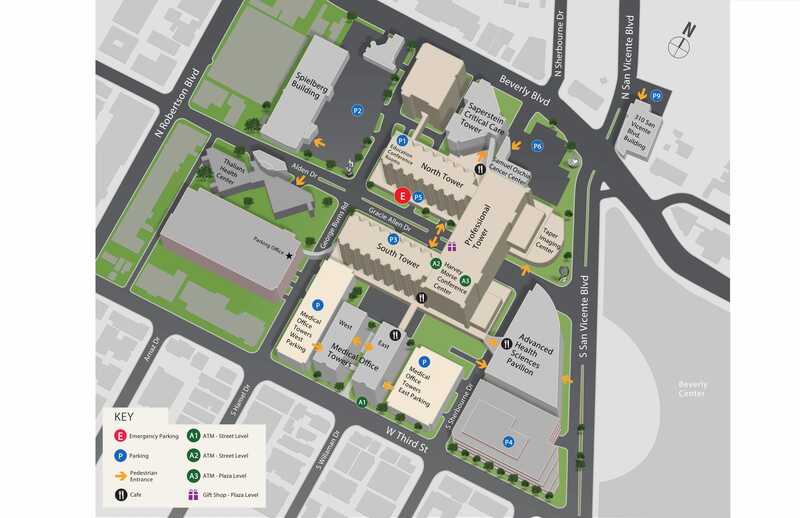 Invited expert faculty will perform multiple live luminal endoscopy, EUS and ERCP procedures to demonstrate techniques and technology for the benefit of participants watching the live feed in the Cedars-Sinai auditorium. Participants will be provided with a list of the various cases and are encouraged to ask questions about what they are viewing through the session moderator. 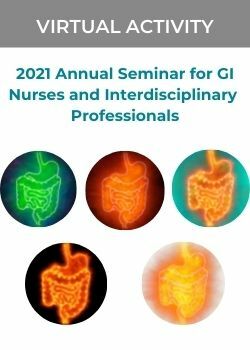 To reinforce skills and obtain more personalized educational content, attendees may participate in hands-on workshops designed for GI Fellows and GI nurses. In addition to the live procedure video feeds, symposium faculty will present the latest and most relevant information on pancreatic and biliary endoscopy using a variety of traditional formats, including lectures, panel discussions, case review, and Q&A. Balanced viewpoints, special techniques, and practical clinical approaches will be highlighted throughout the program. Our renowned international faculty will bring their unique knowledge and excitement to share with you on January 24-27, 2019. All cancellations must be submitted in writing and refunds will be subject to an administrative charge. Please e-mail cancellation request to cme@cshs.org. If you do not receive confirmation of your cancellation via e-mail, please call (310) 423-5548. Cedars-Sinai Medical Center designates this live activity for a maximum of 31.5 AMA PRA Category 1 Credits™. Physicians should claim only the credit commensurate with the extent of their participation in the activity. 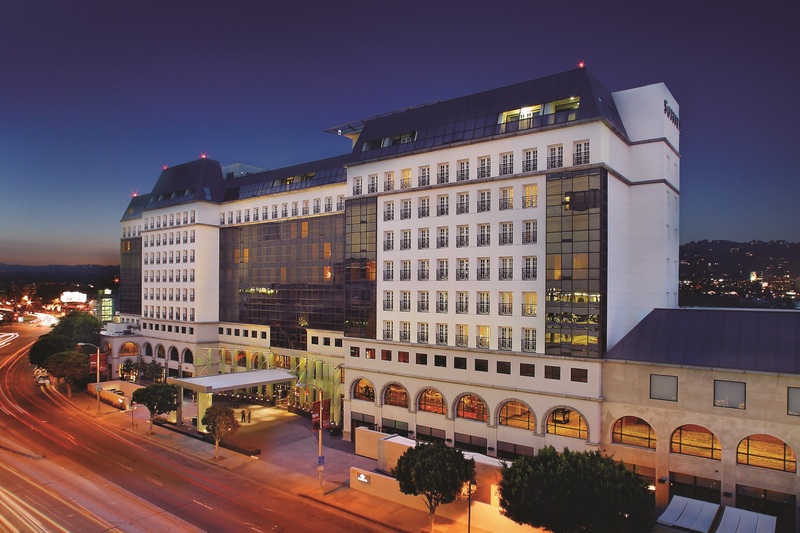 Cedars-Sinai has arranged for a block of rooms at the Sofitel Los Angeles and The Jeremy Hotel West Hollywood, at special conference rates. Each individual guest must make their own reservations by calling the Reservations department at (310) 278-5444 no later than Wednesday, January 9, 2019. Each individual must ask for group reservations and identify themselves as members of the Cedars Sinai Pancreatic & Biliary Endoscopy. 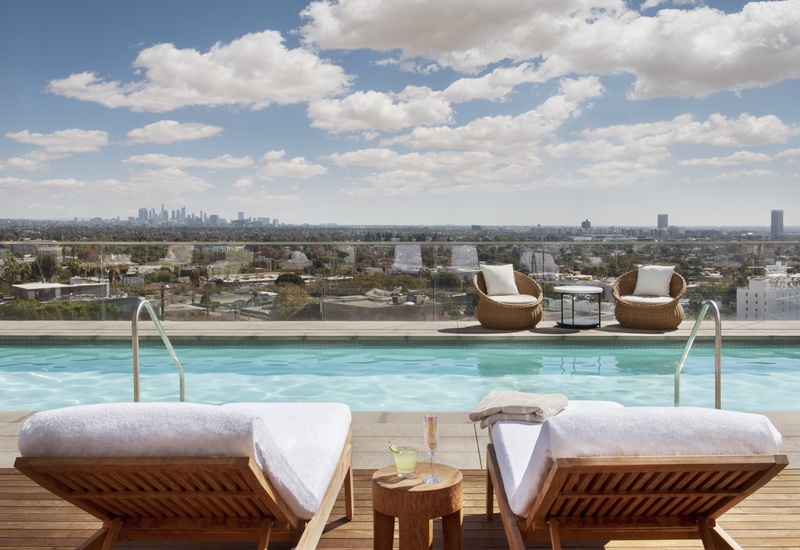 If you would like to make your reservations online, please visit https://www.accorhotels.com/gb/usa/index.shtml and follow the steps to receive the special room rate: (1) Search for "Sofitel Los Angeles at Beverly Hills" (2) Identify reservation dates (3) Under "Additional Criteria (Preferential Code...)" section, input "CSPBE" in the Preferential Code field (4) Click Search once ready and proceed to make your room reservations. Please find the online reservations link below. To receive the discounted rate, use the calendar to scroll to January and the group dates are highlighted in green with the contracted rate automatically applied. You may also call (833) 625-7111 to make your reservation over the phone. The special rate will be available until 1/7/2019. What’s new in luminal stenting? Endoscopic gastrojejunostomy: Is it ready for prime time? Personalized oncology for pancreatic cancer: Have we arrived? Biopsy again? How much tissue do we need for personalized genomics? What’s new in the treatment of rectal cancer? Reducing the risk of pancreatitis: Guidewire, NSAID or both? DEBATE: IS IT TIME FOR ALL BILIARY ENDOSCOPISTS TO LEARN TO DO EUS? - It is a must!! Combined biliary and duodenal obstruction: What’s the right approach? Draining intrahepatic duct obstruction: When and how? The four day conference will bring together more than 300 industry stakeholders to take part in this internationally recognized, one-of-a-kind symposium. We invite you to join us as an exhibitor, showcasing and demonstrating cutting-edge products and equipment that improve patient care. · Platinum - $7500 (only 1 space available) - SOLD OUT! · Gold - $6000 (only 3 spaces available) - SOLD OUT! · Silver - $4500 (only 10 spaces available) - Few spaces remaining! This year, we have limited the number of vendors to ensure maximum visibility to those that choose to participate. Online registration is now open and will be on a first-come, first-served basis. To reserve your space, please visit click the "Register" tab above. Once logged-in, you will need to select the appropriate exhibit product and proceed with selecting payment method option. Due to limited spaces, please register early to ensure maximum visibility of your investment. For more information, click here to view our exhibit prospectus. If you have any questions, feel free to contact Odet Ter-Martirosyan at Odet.Ter-Martirosyan@cshs.org or Ani Mardakhanian at ani.mardakhanian@cshs.org. We look forward to your participation and support.